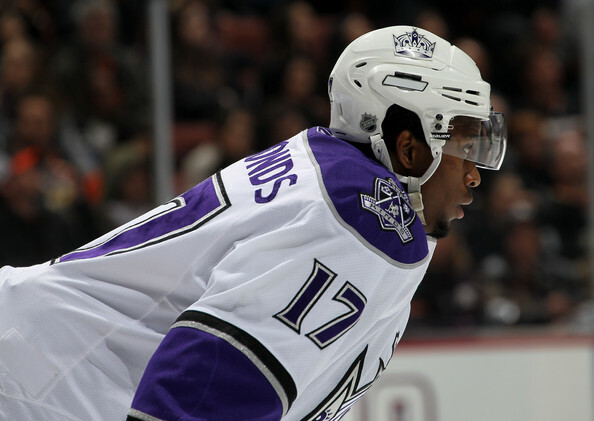 Yesterday, there was a tremendous amount of uproar amongst Los Angeles Kings fans when their newest Left Winger, Daniel Carcillo, announced that he’d be wearing the same sweater number as one of the most beloved LA Kings players of all-time. …because Jimmy Carson wore it. 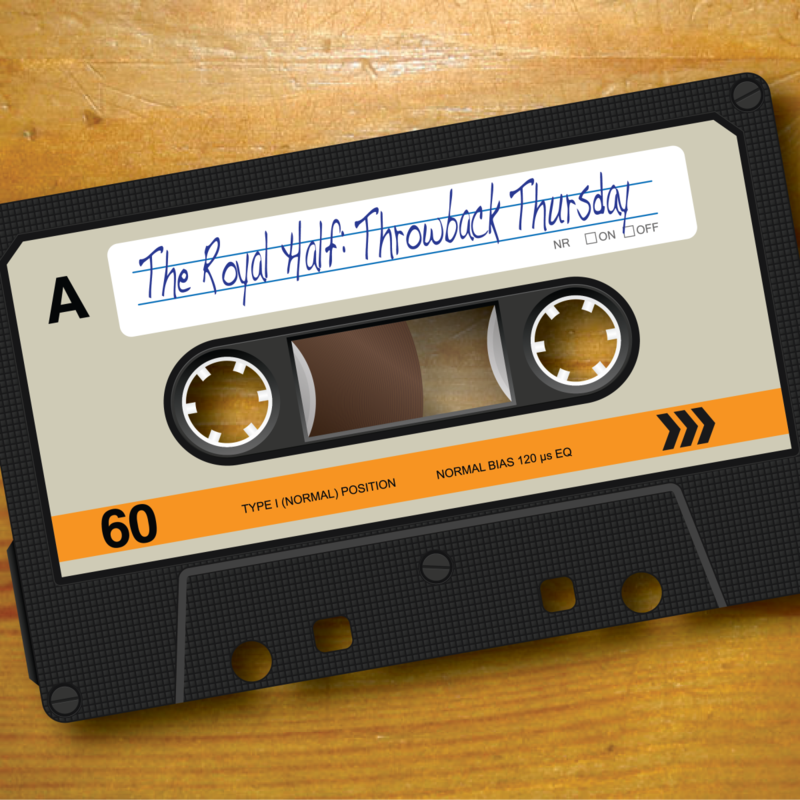 So for this week’s TRH Throwback Thursday… we had Spike Coffman, who is The Royal Half’s LA Kings Historian, fire up the wayback machine to January 21st, 1987… when #17 Jimmy Carson was a rookie for the LA Kings and the Metropolitan Patrick Division’s Pittsburgh Penguins came into town. 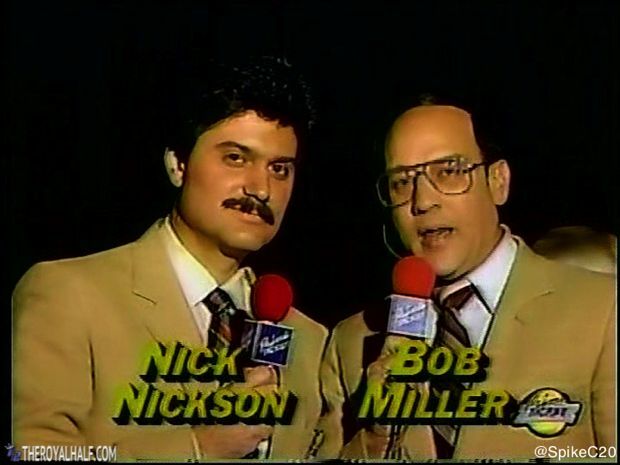 Oh man… have you EVER seen anything more mid-1980s than those jackets on Nick Nickson and Bob Miller? 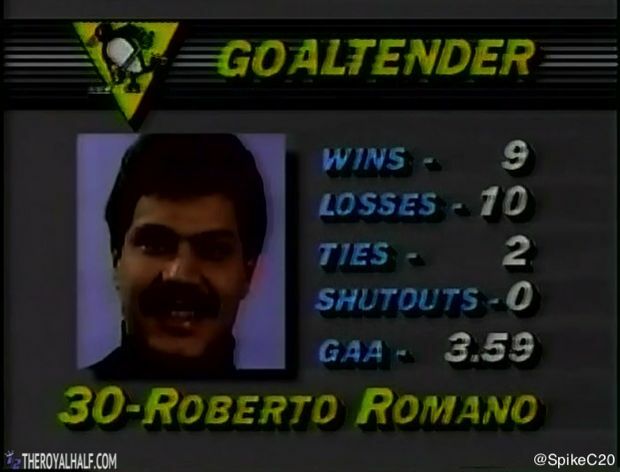 Let’s take a look at the starting goaltenders, shall we? 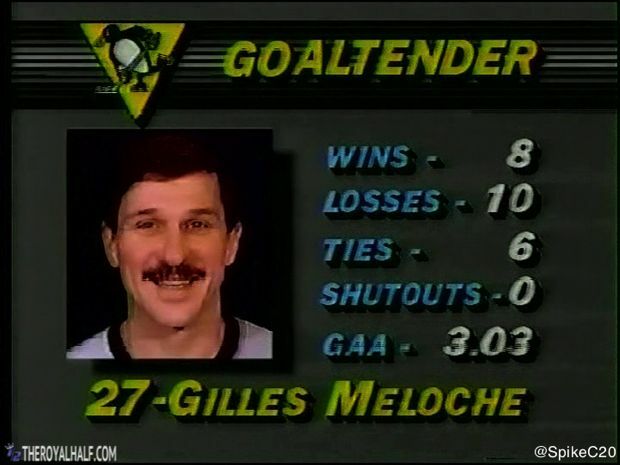 Marc-Andre Fleury wishes he had stats that good. 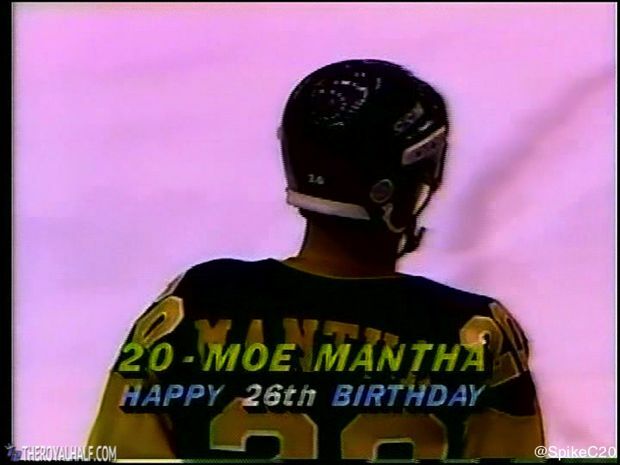 FYI… Moe Mantha is 52 years-old today. 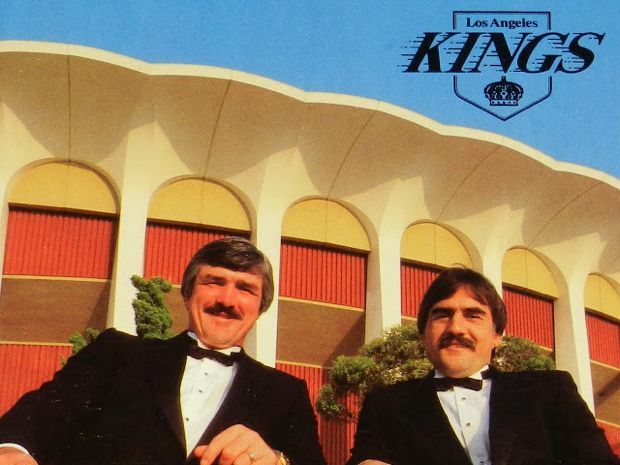 The crowd at the Fabulous Forum in LA was in for treat, as they were about to watch a game involving some of the top offensive stars in the NHL!!! I mean, seriously… is there anything more LA than an Acting Coach behind the bench? 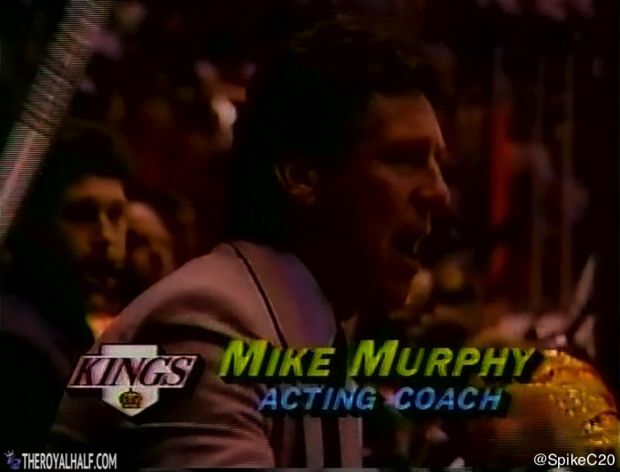 FYI, in case you were wondering exactly how Mike Murphy came to be the interim coach for the LA Kings during the back half of the 86-87 season… it’s because Head Coach Pat Quinn SIGNED A CONTRACT AND TOOK MONEY TO BECOME THE GM OF A RIVAL TEAM IN THE SAME DIVISION DURING THE REGULAR SEASON. But who cares about backdoor deals that Head Coaches signed??? 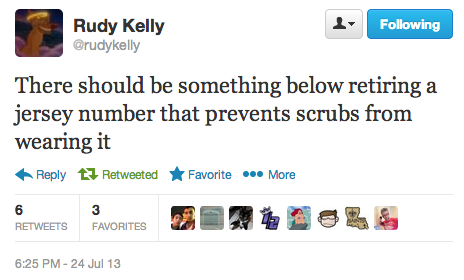 It’s the 1980s…. LET’S SEE SOME GOALS!!! finished his career in Los Angeles. He’s like the Reverse Butch Goring. What’s that? 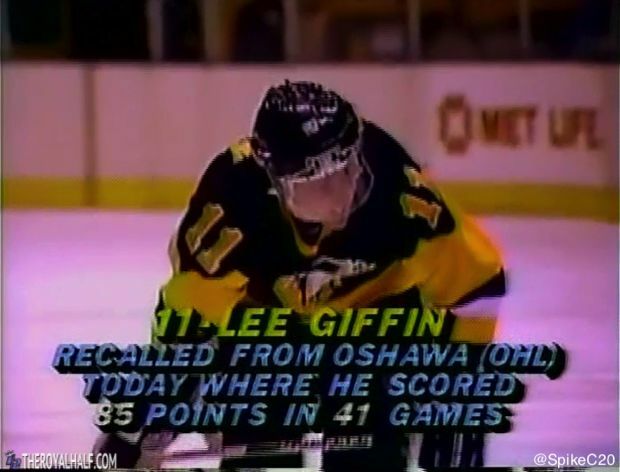 Mario Lemieux scored a goal after coming back from an injury? 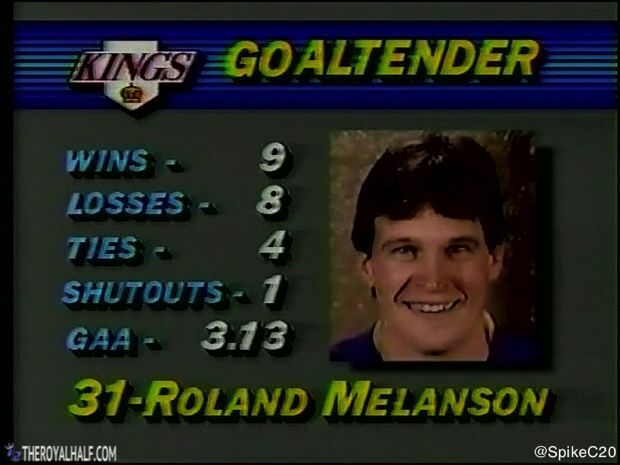 Show me an 1980s NHLer that DIDN’T blister a shot past Roland Melanson. 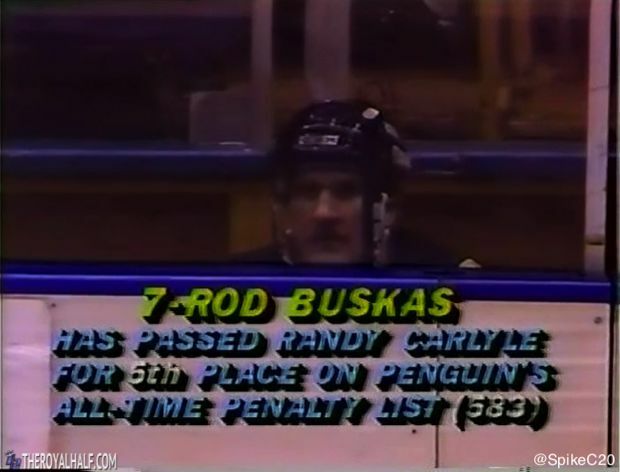 “Butsy Erickson Scored A Goal” will be the funniest thing I write all day long. 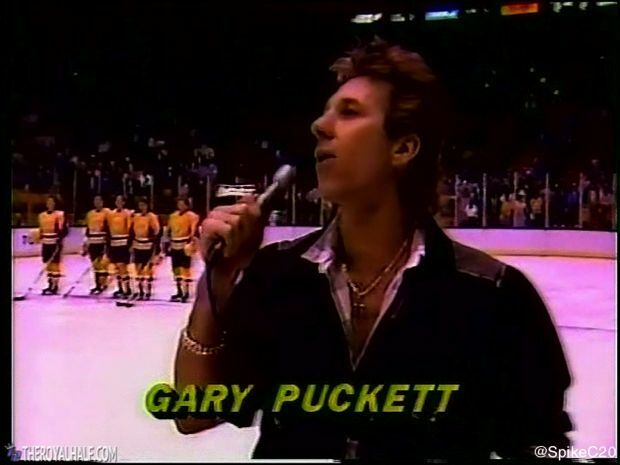 Did you know that Butsy Erickson was the 3rd best NHLer that grew up on his block? Seriously, why isn’t Dave Taylor in the Hall of Fame? How awful are those shoulder numbers on the Penguins jerseys? 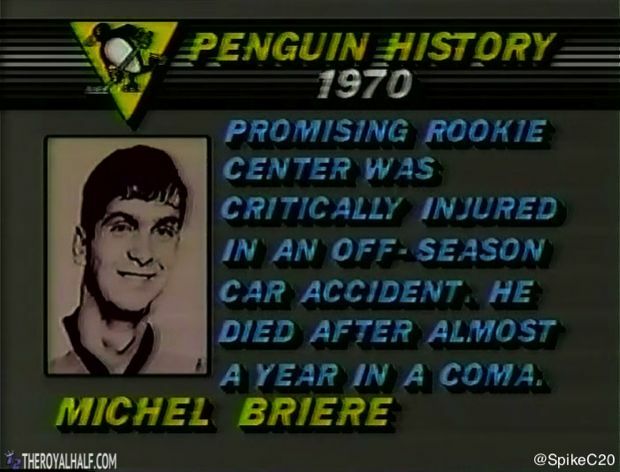 It’s hard to remember that there was a time Bernie Nicholls scored on the ice too. 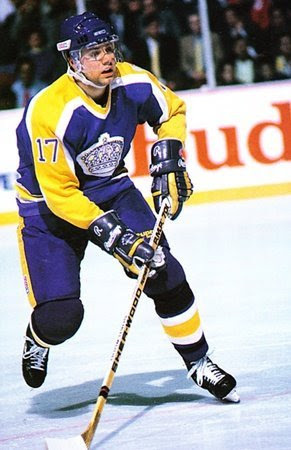 this is Luc Robitaille’s 29th career goal… scored during his rookie season. You know the game is out of reach when Tiger Williams scores. 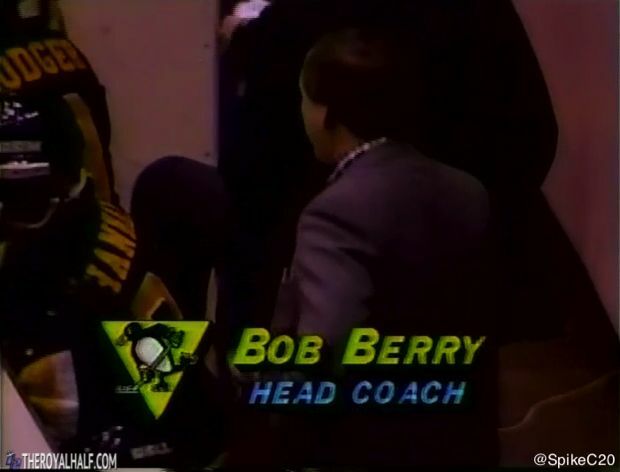 Man, Randy Cunneyworth put a little French on that tip, huh? 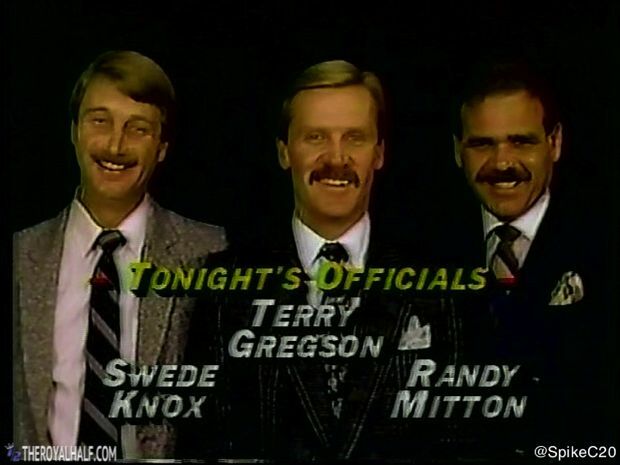 Boy, I wonder what the Jim Fox of today would say about that goal? 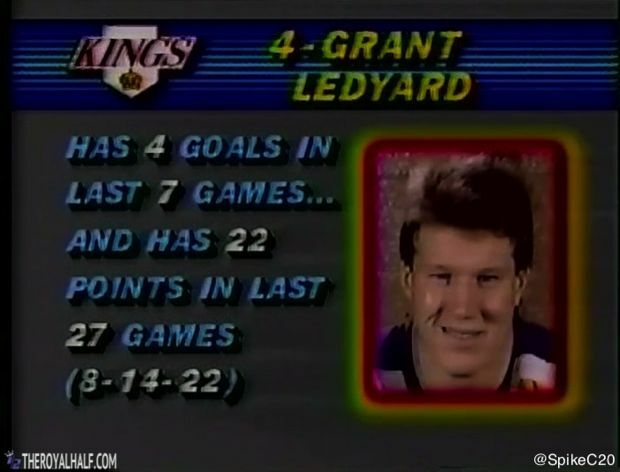 than he did during his entire LA Kings career. 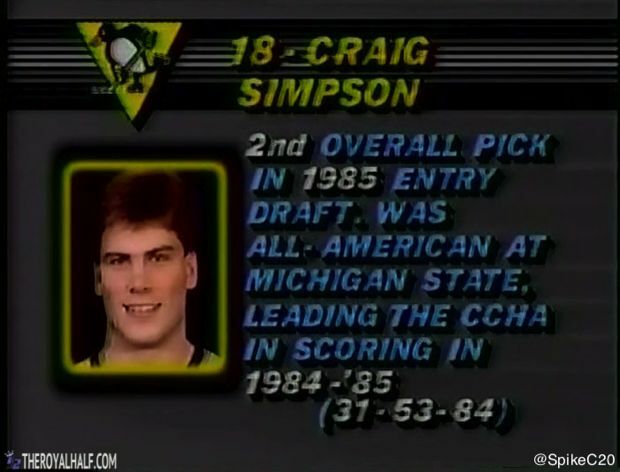 The biggest laugh here is saved for Jim McGeough’s NHL career. Who cares if he didn’t score it? Jimmy Carson is #17 in your program and in your hearts. 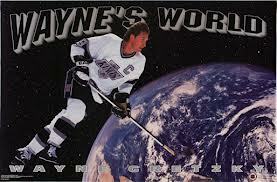 Sean McKenna is actually my 2nd favorite McKenna to play for the LA Kings. 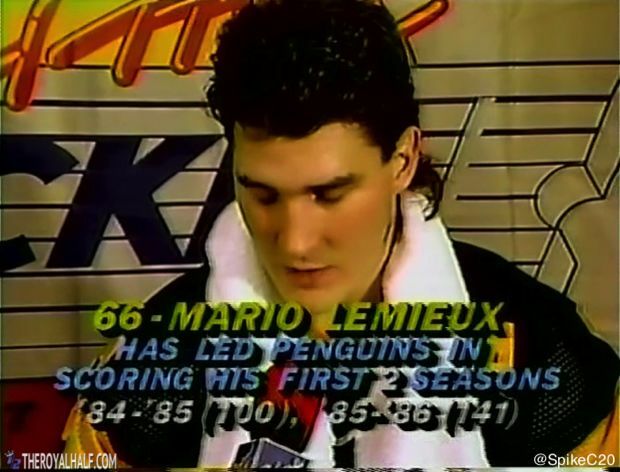 After that loss, the only thing that could cheer Pittsburgh Penguins fans up is hearing Mario Lemieux talk about how he’s struggled with injuries early in his career. no idea what a great gift Scotch 3M Videocasettes were. Having a .500 record this late in the season!! !